Internet radio or web radio is an audio broadcasting service transmitted via the Internet. 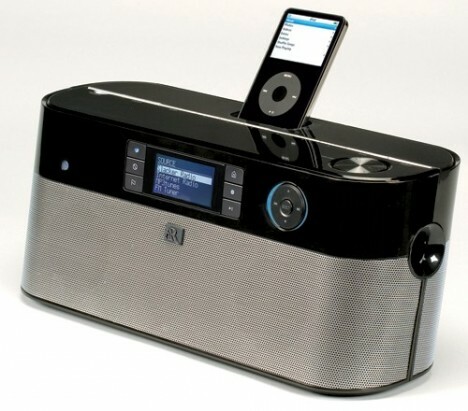 Unlike conventional radio broadcasting, Internet radio is borderless and it has gained popularity in recent years. To extend its network of Internet radios enthusiasts, Acoustic Research is showing off a new pair of its WiFi Internet radios, the ARIR200 and the ARIR600i during CES lately. These two interesting Internet radios have an array of exciting features besides merely functioning as a receiver of Internet radios. For instance, both ARIR200 and the ARIR600i can record Internet radio streams to their internal memory and access to the Slacker service. These Internet radios ARIR200 and ARIR600i are priced at $129 and $200 respectively.